Nigerian rapper and actor Folarin Falana sits to with controversial Cool FM OAP Daddy Freeze to discuss a few things including church and religion. 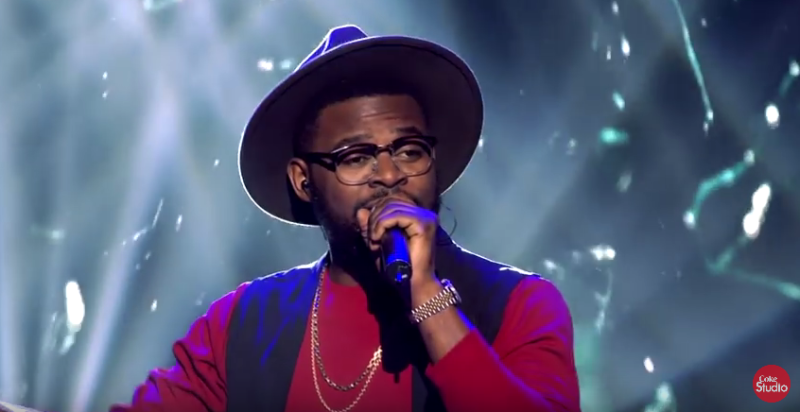 During the course of the interview, Falz confessed that he hasn’t been to church in a while. He further stated that he still maintains a solid relationship with God as he keeps his quiet time. Falz also spoke about how he is trying to help change lives in his own little way. The ‘This Is Nigeria’ crooner said he was driven by passion to make his cover of the song though it brought him more controversy than cash. Listen and watch the interview in the clip below.